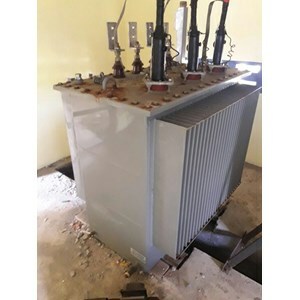 Transformer / Transformer is one type of high voltage electrical equipment that serves to channel electrical energy to low voltage or high voltage, this distribution takes place in the same frequency. This function is also known as the step up and step down terms. There are so many types of transformers that use can be adjusted to the needs for example for high voltage power grids, household electricity networks and electricity networks for building and industrial installations.